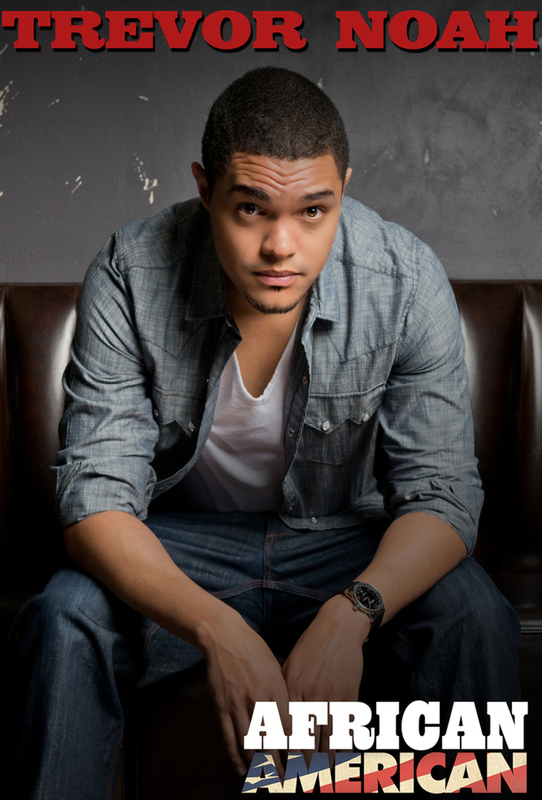 Trevor Noah's 2013 special African American is true to its title from start to finish. Noah discusses the differences between South Africa and America through his experiences as a newcomer to the United States. He shares the struggles he faces due to differences in pronunciation, measurements, and racial classifications. His perspective of a biracial man, born in South Africa under apartheid, produces interesting observations of black American culture and of American media representations of Africa. Noah's critique of American culture works because he positions himself as enamoured with America from the beginning of the performance. He then reminds the audience of his admiration after particularly biting bits. An example: his comparison between America's obsession with statistics in athletics and the lack of any understanding about economics. Noah's set is smart in the way that it avoids insulting American audiences, but gives non-American audiences a sense of superiority. There are aspects of Noah's performance, such as his mimicry of various accents, his critique of media representation, and his bit about kids getting beatings, which are reminiscent of Russell Peters' material. This isn't to imply that Noah's material in African American isn't original, because the jokes are different enough. After all, it's inevitable that some comedians will have similar styles and make similar observations. The similarities do, however, mean that African American is a little late to the game and therefore doesn't evoke the same kind of laughter as Peters' work does — although, Noah's material certainly ruffles fewer feathers on the bird called political correctness. While this special doesn't feel fresh enough to be hilarious, it is definitely still entertaining, because Noah is very good at what he does; his stories about growing up under apartheid in particular make African American worth watching.